The WrestleMania PPV is the biggest night for any pro wrestler and is the grandest stage for a WWE Superstar to showcase his worth. A WrestleMania moment is what every budding pro wrestler dreams to achieve and there's probably no other stage bigger than The Show of Shows. For older Superstars, legends who have been in the industry for a long time and left a mark on the business, there can't be a better way to sign off than at WrestleMania. 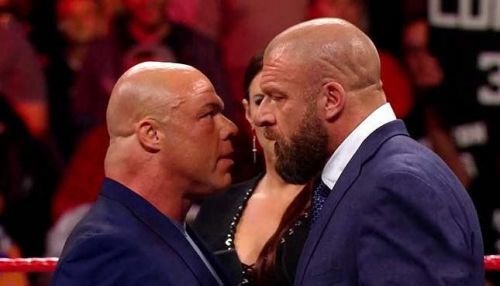 Kurt Angle recently announced on WWE RAW that WrestleMania 35 would be his final match in the WWE, while Batista also said that his match against Triple H would be his last one in WWE. Will we see Brock Lesnar bid goodbye to the WWE in 2020? It's an open secret that Brock Lesnar is in the WWE mainly for the big bucks that he gets for each appearance, and that he will also be returning to the UFC for a big-money fight. Lesnar has made few appearances on RAW and on PPVs in the last few years, and that will not change anytime soon. 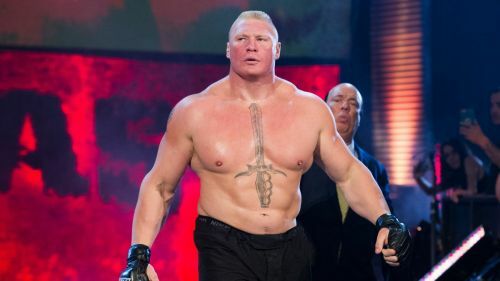 By the time WrestleMania 36 comes along, The Beast will be a few months shy of his 43rd birthday, and years of hard-hitting action in the ring, in UFC and WWE, will have taken its toll on Lesnar's body. There is a huge possibility that Lesnar will finally walk away from the WWE, and he could have one final match in the WWE at WrestleMania, which could possibly be against Roman Reigns, which will be a passing of the torch moment.